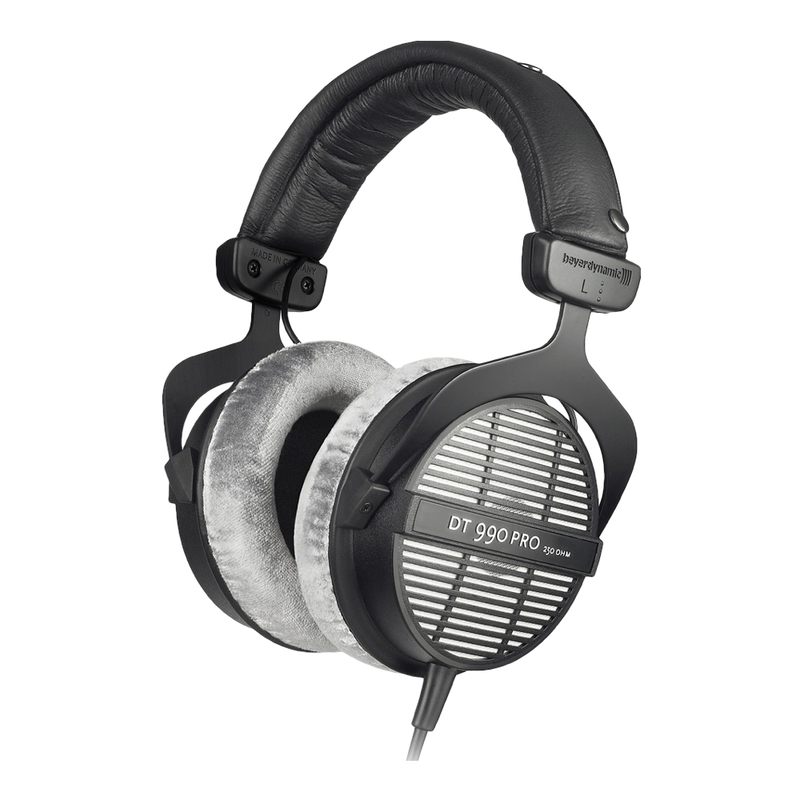 Professional acoustically open headphone for monitoring and studio applications. 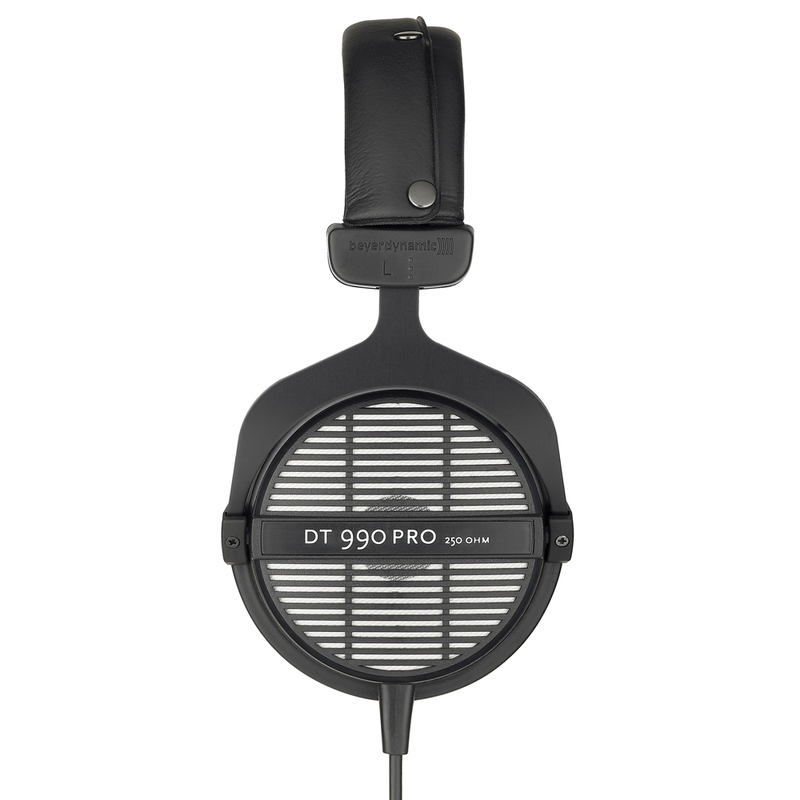 The DT 990 PRO is an open dynamic headphone for studio applications. Due to a weight reduction of the diaphragm an excellent sound reproduction quality is achieved. Its rugged design with a spring steel headband ensures a secure fit and withstands all demands. Soft headband and ear cushioning systems ensure a high comfort over long periods of time.